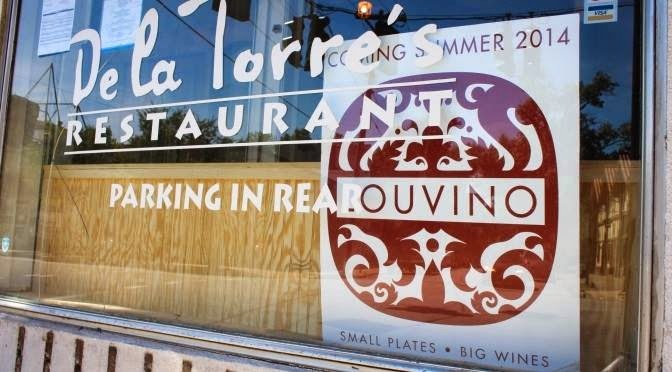 If you’re looking to lunch in with the crew, Louvino, 11400 Main St, has also added lunch catering and delivery to their repertoire. Their catered lunch menu is available Tuesday through Friday from 11 a.m. to 2 p.m. and has a minimum of $125. Boxed lunches available range from $7.49 to $12.49 and are a salad or sandwich with a side with the option to add a chocolate beignet to either. For $8.99 – $9.99 per person, you can have a sandwich platter or fried chicken taco bar (with a minimum of 10). If you prefer a hot entree, you can order the chicken tender platter. Sides include a brussel sprouts or mixed greens salad, edamame hummus and pita chips, loaded tater tots or fresh fruit while dessert choices are an assorted cookie tray or chocolate filled beignet platter. Lemonade and sweetened or unsweetened tea can be ordered by the gallon as can a bag of ice. You can place your order through EZcatering, who has a frequent buyer rewards program with Amazon. That means you can earn rewards points you order through EZ catering or by referring others or leaving reviews. You can cash the points in for Amazon Gift Cards ( 100 points equals $1) or discounts on EZcater. It’s an added bonus that orders from Louvino will currently give 4 times the rewards. That means if you spend $200, you’ll be well on your way with 800 points towards the 2500 point minimum to cash in for a $25 gift card. Leave your review for another 100 points.